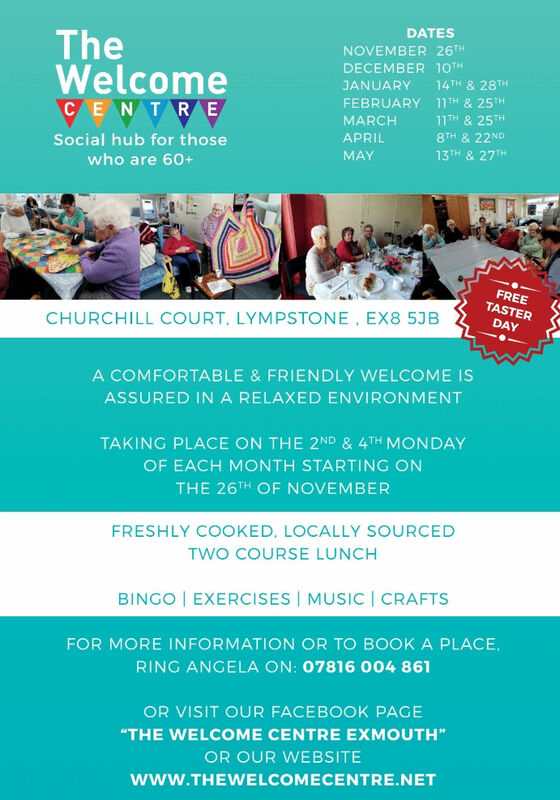 The Welcome Centre is a social hub for those 60+ and it’s coming to Churchill Court, Lympstone! 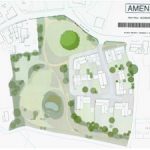 Churchill Court is at EX8 5JB and the sessions will be open from 10:00am to 2:00pm and take place on the 2nd and 4th Mondays each month – starting on the 26th November. And, you can enjoy a free taster day too! A comfortable and friendly welcome is assured in a relaxed environment. So, come for a coffee and chat and enjoy some of the activities on offer. Then enjoy a freshly cooked lunch.